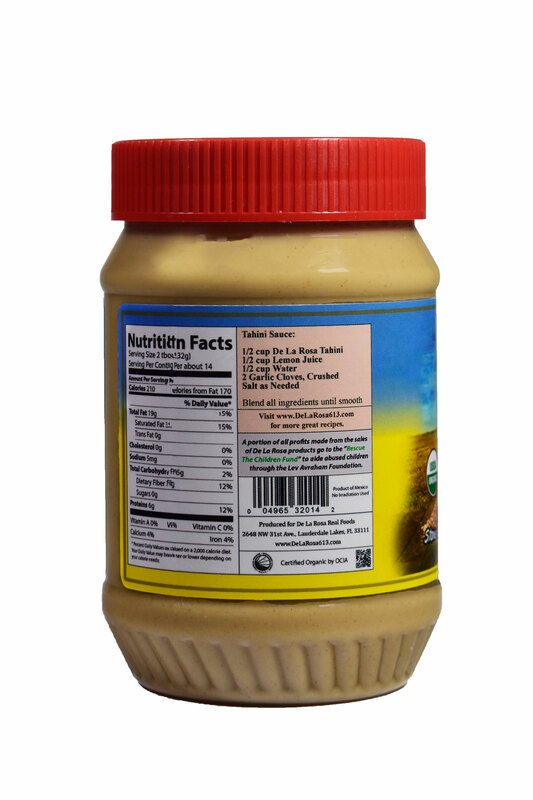 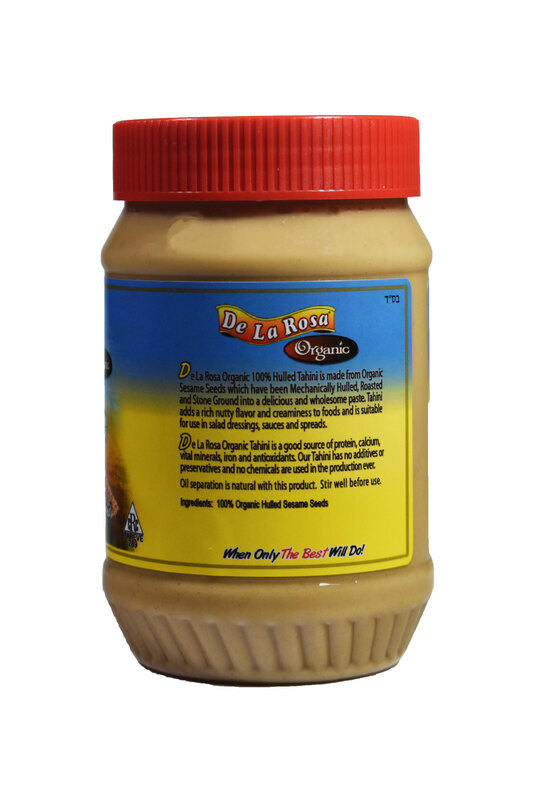 Description:De La Rosa 100% Hulled Tahini is made from Organic Sesame Seeds which have been mechanically hulled, roasted and stone ground into a delicious and wholesome paste. 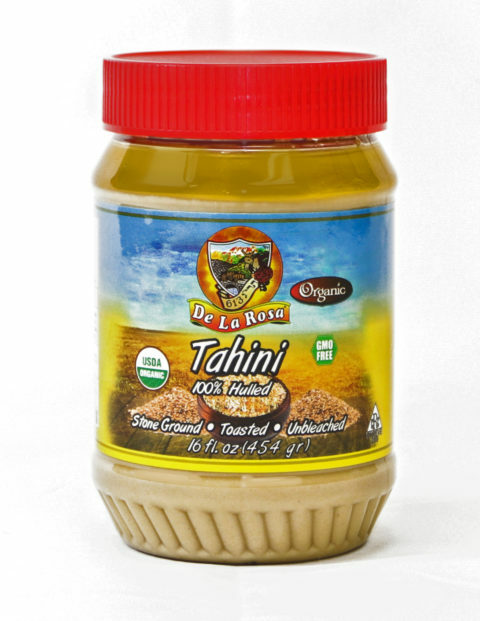 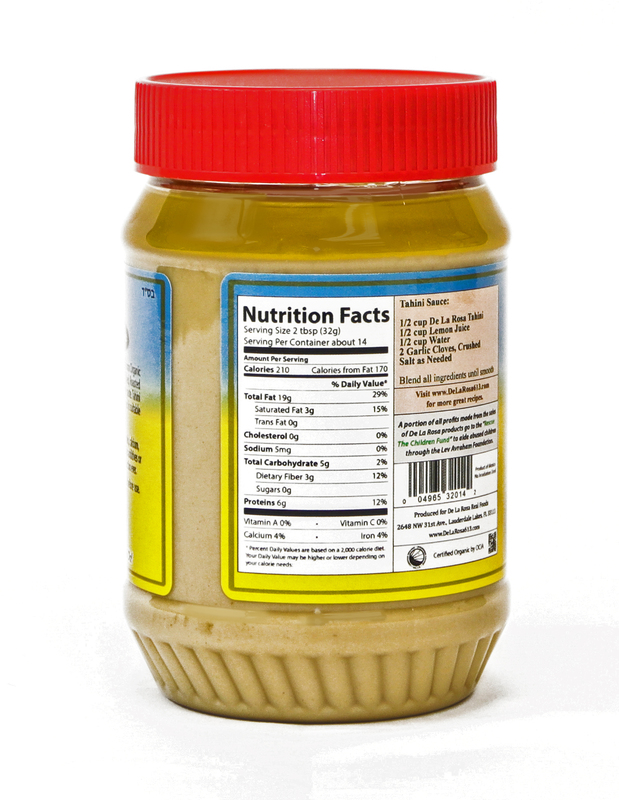 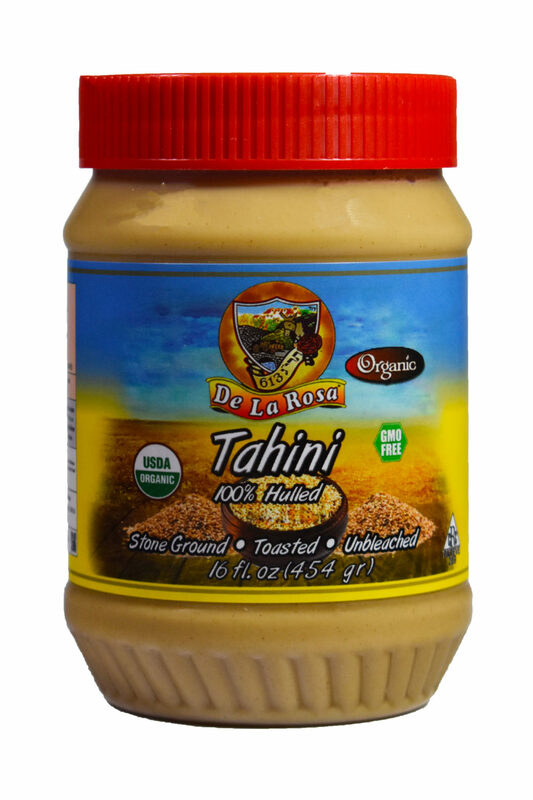 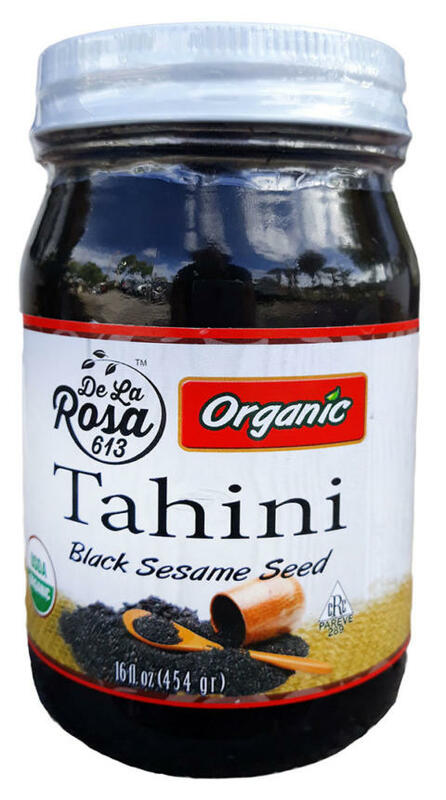 Tahini adds a rich nutty flavor and creaminess to foods and is suitable for use in salad dressings, sauces and spreads. 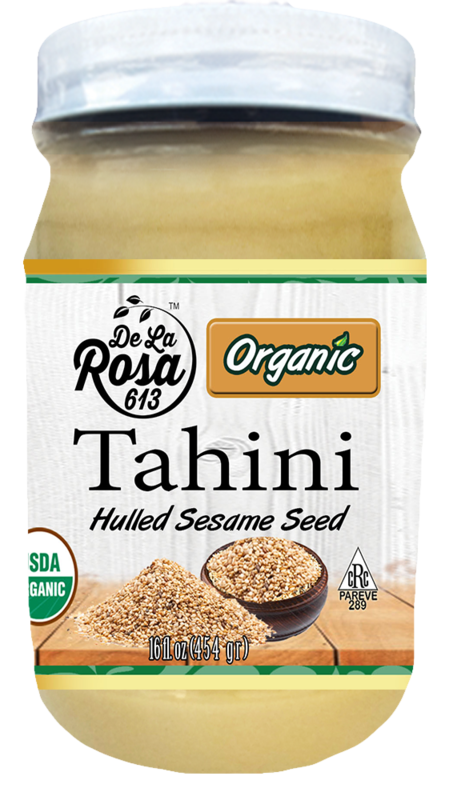 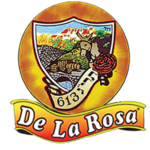 De La Rosa Organic Tahini is a great source of protein, calcium, vital minerals, iron and antioxidants. Our Tahini has absolutely no additives or preservatives and no chemicals are used in the production EVER. 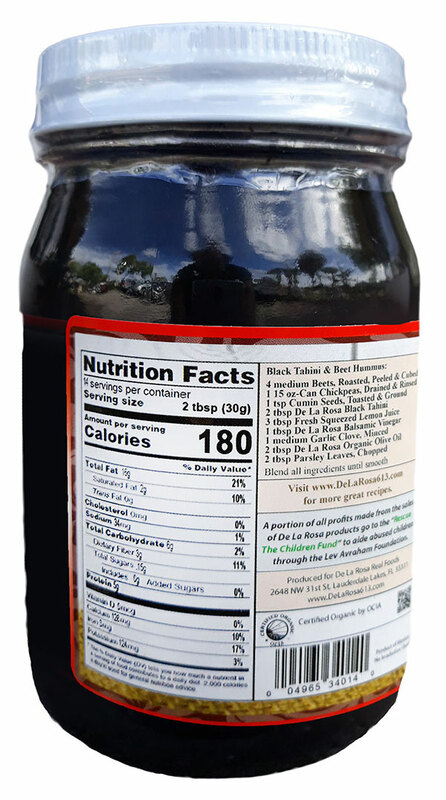 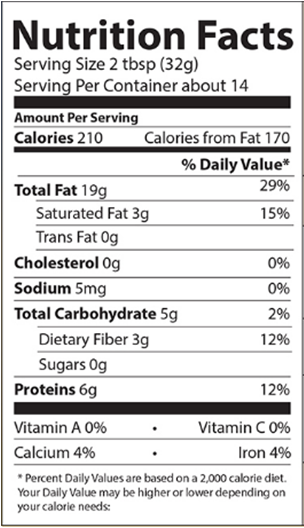 Oil Separation is natural with this product. 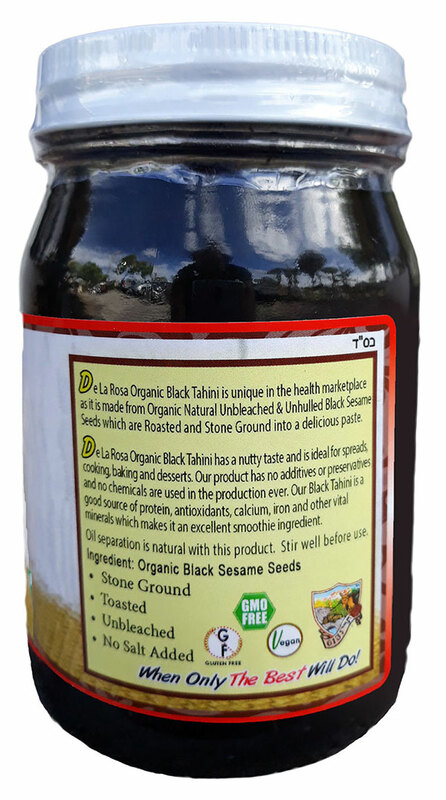 Stir well before use.